Restylane is a hyaluronic acid filler is used to smooth away wrinkles and fine lines. 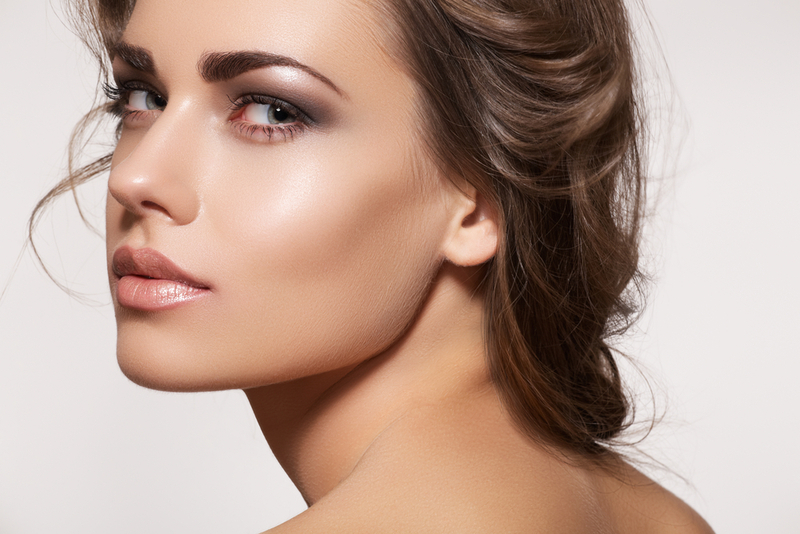 Restylane works to enhance facial features and give long-lasting, yet non-permanent results. Restylane can be used to add volume and fullness to the skin to correct moderate to severe facial wrinkles.